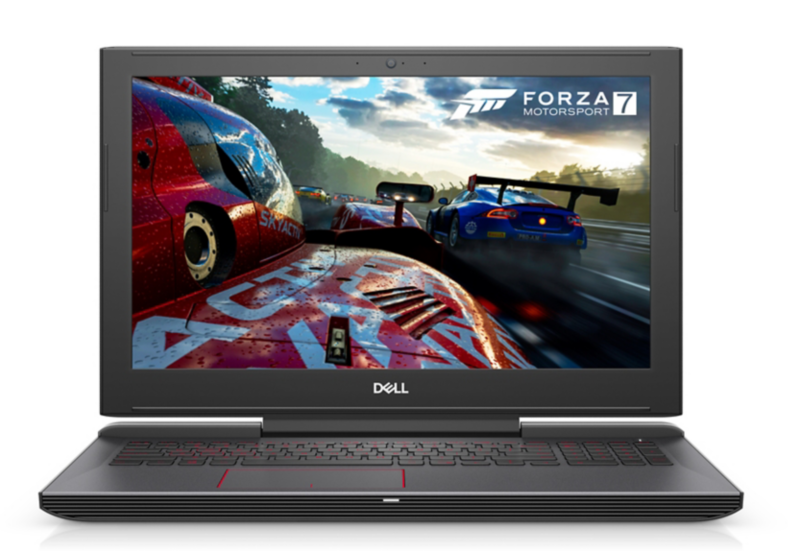 The Dell Inspiron 15 7000 Gaming is up for grabs for a discount of US$250. For US$850, you get a very capable gaming machine. The 7th Gen Intel Processor might be a bit older, but if you are okay with it, you can get yourself an excellent machine for a discount. The 8th Gen Intel H-series processors for laptops just hit the mainstream, and to make room for new notebooks, manufacturers need to get rid of their current stock of 7th Gen systems. One such move comes from Dell, which offers an excellent US$250 Discount on its Inspiron 15 7000 Gaming Laptop. The Dell Inspiron 15 7000, which usually starts at US$1099, is up for grabs right now for US$850. For that price, you get the 7th Generation Intel Core i5-7300HQ Processor, 8GB DDR4 2400 MHz memory and a 15.6-inch IPS FHD Screen. At the heart of the laptop is a very capable GTX 1060 with 6GB of GDDR5 Dedicated Memory for all your gaming needs. When paired with mid-tier GPUs anyways, Coffee Lake-H CPUs only offer incremental improvements in gaming performance compared to Kaby Lake-H CPUs, as shown in our comparison. The system comes equipped with a 128 GB SSD and 1 TB 5,400 RPM Hard Drive along with a pre-installed copy of Windows 10 Home 64-bit. As for ports, this device has plenty, including 3 USB 3.1 Gen 1 Type-A, 1 USB Type-C supporting Thunderbolt 3, HDMI 2.0, SD card slot, RJ-45 Ethernet, and 3.5 mm audio jack. For connectivity, the laptop is equipped with 2x2 dual band 802.11 AC wireless and Bluetooth 4.2. If you are looking for a gaming laptop which doesn’t break the bank and don’t need the latest and greatest, then this is a solid deal. The deal is available while the stock lasts and if you’re considering getting the system, then right now is an excellent time to pick one up.